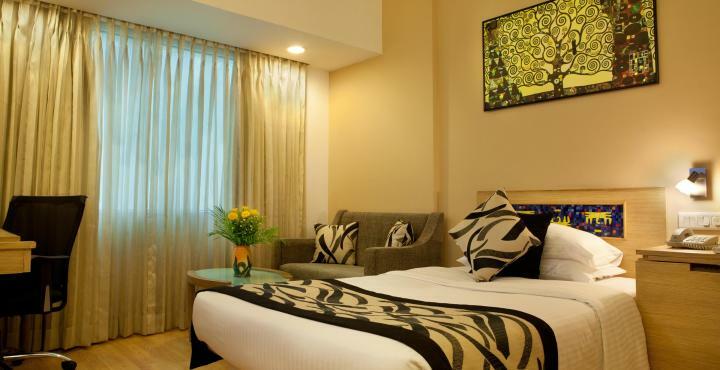 Lemon Tree Hotel, Udyog Vihar, Gurgaon is located in the heart of the commercial area of Udyog Vihar, adjoining expressway (NH 8). Just a short distance from corporate offices like GE Capital, American Express and Coca Cola, the hotel is in close proximity to all the major landmarks of this commercial hub. 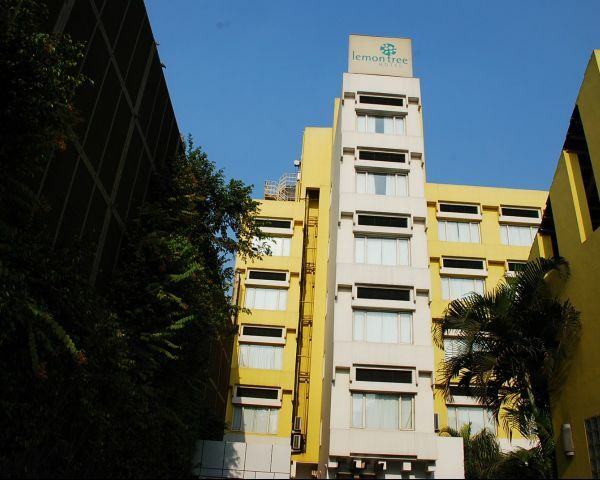 The hotel with its 49 smartly furnished rooms and suites, offers you a wide array of accommodation options. Room categories include Standard Room and Superior Room. 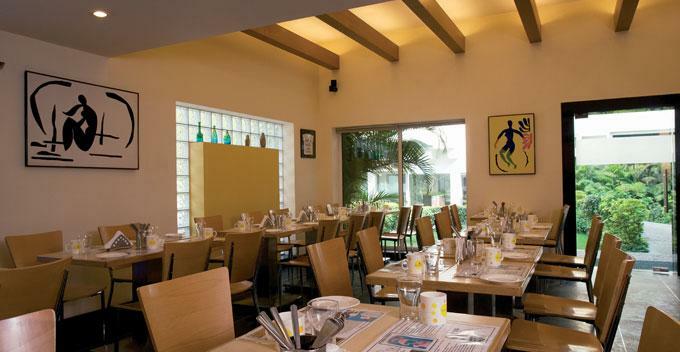 The hotel offers a 24x7 multi-cuisine coffee shop – Citrus Café, a business center, a 780 sq.ft. of conference area, as well as a fitness center that keeps you feeling fresh-as-a-lemon.Guests can explore Delhi’s sights with help from the tour desk. Staff can provide room service and attend to laundry needs.